The Amazon’s new demand forecast is seriously going to give a nudge to the vendors about their inventory stock. According to Statista, the sellers have generated more than 81% of the revenue in the year 2018. The E-Commerce giant now conveys the ‘Probability Level Demand Forecasts’ to the sellers and with this, new trait conveys the inventory levels too. It is mandatory for the vendors to understand the ‘Amazon Retail Analytics’ basic and premium plans. In this case, vendors can take the services from Amazon seller central consulting agency eStore Factory. 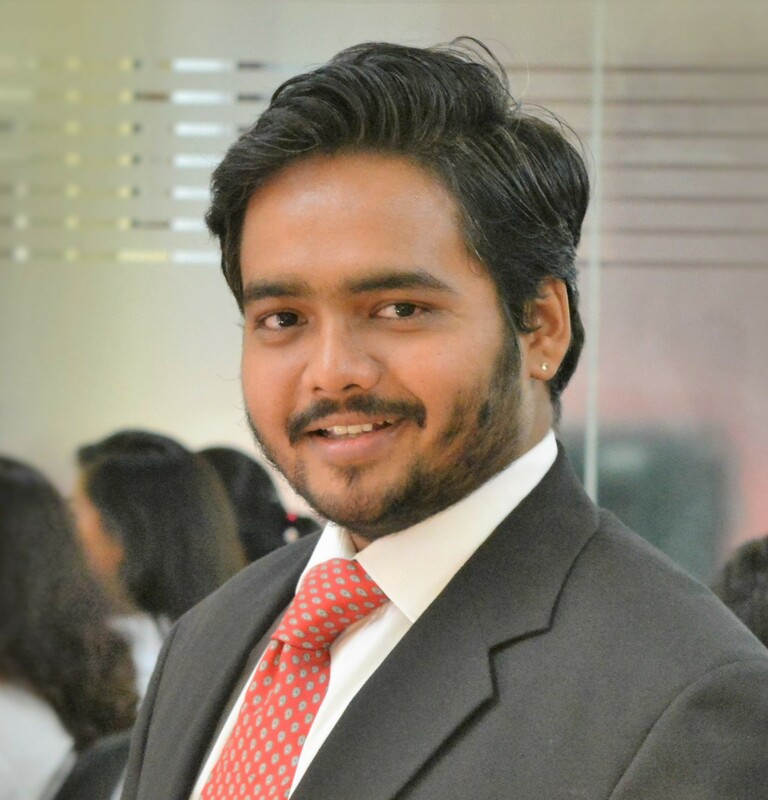 How is Demand Forecast going to Impact Sellers? Instant Reaction to the Market Changes: The seller must be agile and react swiftly to the changes occurring in the online marketplace. They can also track the demands as well as purchases of the Amazon on the weekly basis. 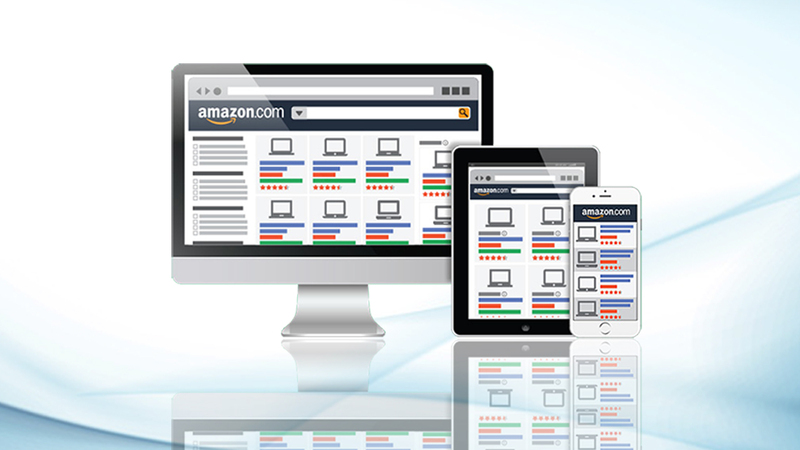 This will help them to know that at what pace the Amazon is purchasing the vendors products. 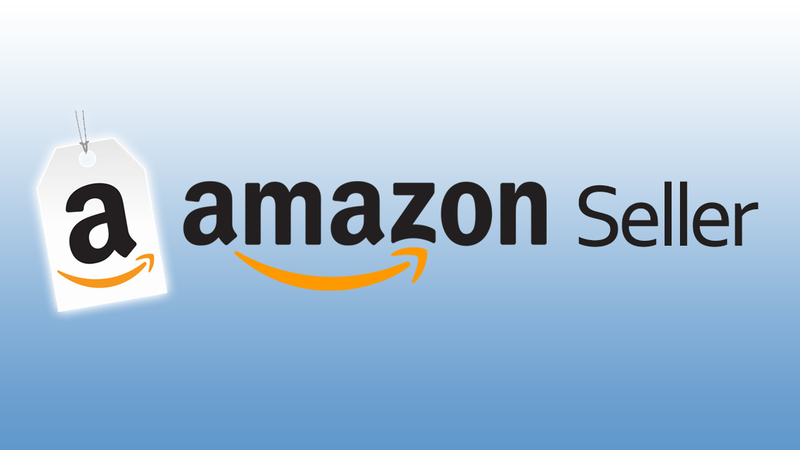 The sellers can take the Amazon optimization consultant advice to look after the previous two-monthly data. Understanding the Probability Forecast by Amazon: A survey suggests that Amazon marketplace caters to more than 137 million customers in a week. The sellers must understand the new ‘Probability Forecast’ and can go through the P70, P80, and P90 as stated by Amazon. Like, P90 is suggested for the vendors to choose, as there is 90% chance that Amazon marketplace will purchase the indicated inventory and 10% chance that they will make more purchases. 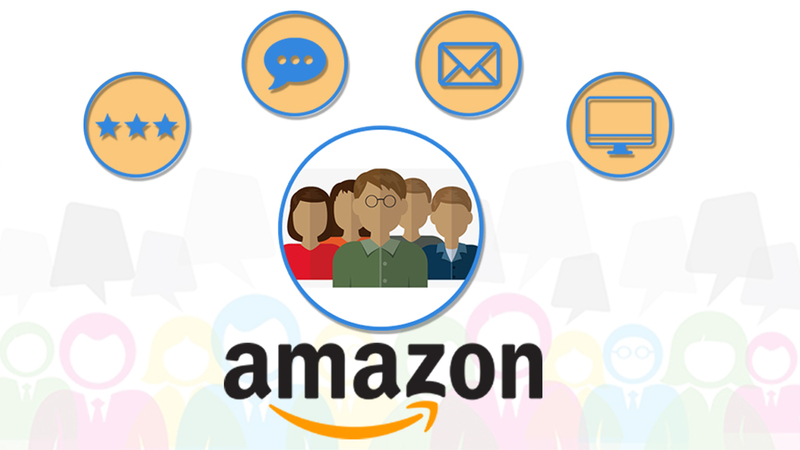 Direct Contact with Amazon Specialists or Managers: The Demand Forecasting feature directly affects the business and stock level purchases of the sellers by Amazon. 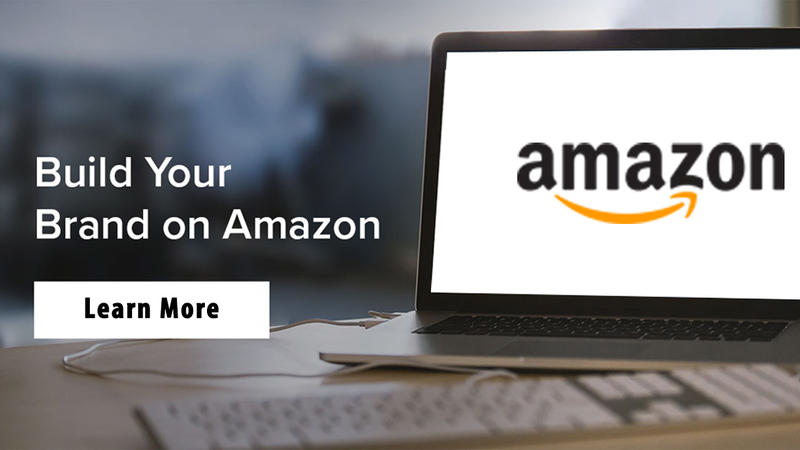 The vendors can either maintain the direct contact with the managers or take the expert services, but they must know about the Amazon consulting experts cost before choosing a specific professional. This way, these experts will support the sellers and the In-Stock Managers to discuss the varying stock needs of the Amazon marketplace. Drive to Traffic to your Top ASINs: The sellers must drive traffic to their details page in order to top the ASINs list and send positive signals to Amazon. This will facilitate the vendors in topping the charts for the particular product, and Amazon will be able to see the increased demand. The vendors can download the forecasts list available on Amazon and make sure their ASINs stands at the highest possible point.